What’s the problem with your current COF Solutions? 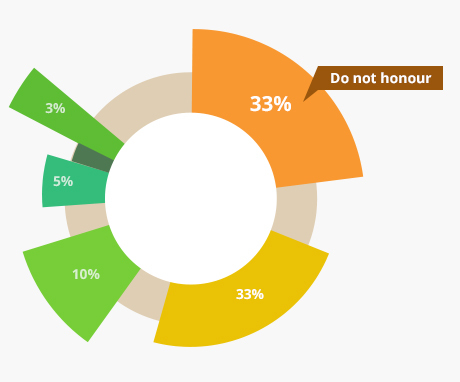 Issuer declined transaction with message ‘Do not honour’, which is usually a unnecessary false declines leading to 13x the amount of actual fraud. False decline cost the bottom line 66% reduced or stopped shopping with that retailer after a false decline. 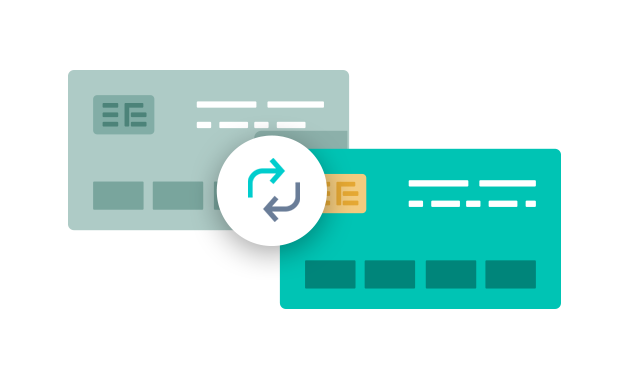 For recurring or subscription payments, expired cards cause merchant a big cost and loss. 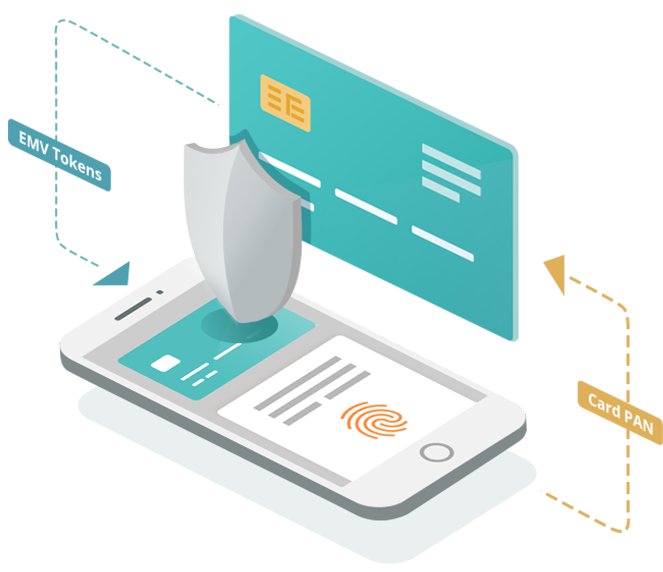 Cherri TSP (previous known as 3JTSP) works with global issuers and card networks to provide EMV-based issuer token, enabling merchants and payment provider with a more secure and trustworthy Card-on-file solution. "Do not honour" is a payment decline message from issuers. That covers 33% among all declined transactions. Traditional Card-on-file doesn’t provide CCV to issuer and thus often regarded as high risk transaction, finally result in false decline. 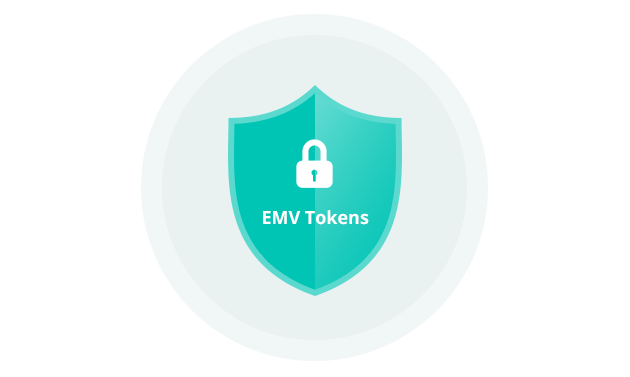 EMV Issuer Token replaced PAN and Due Date for transaction authorisation. That could prevent from false decline. 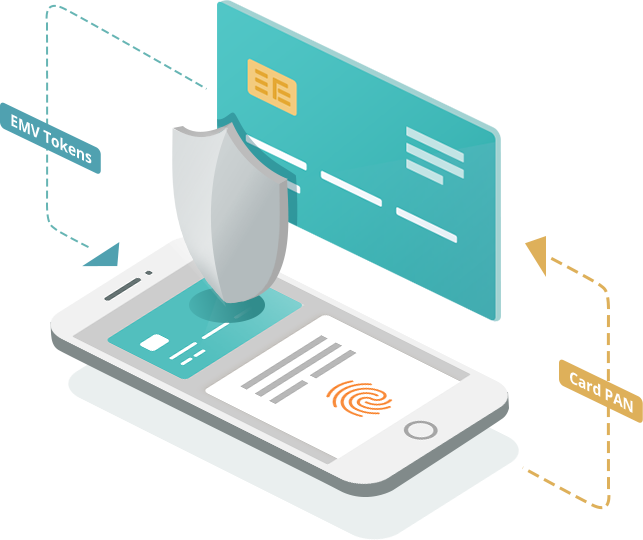 Cherri TSP handles token life cycle with issuers. 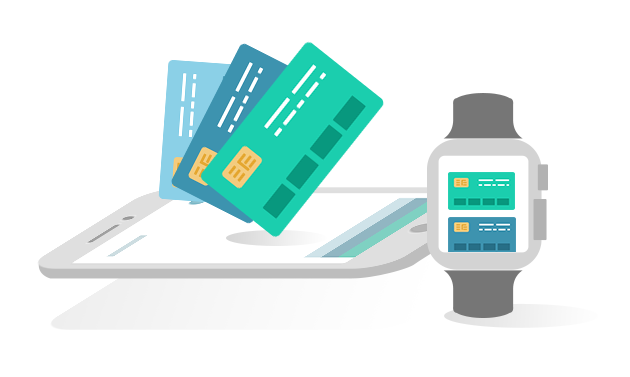 We update cardholder’s due date as long as the card is renewed to make sure the continuity of the card token. 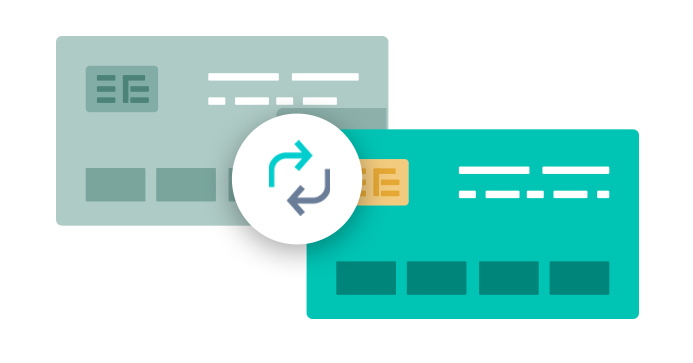 With access to global issuers’ card database, cardholder can now see the exact card art, co-brand card name and details to enhance user experience. 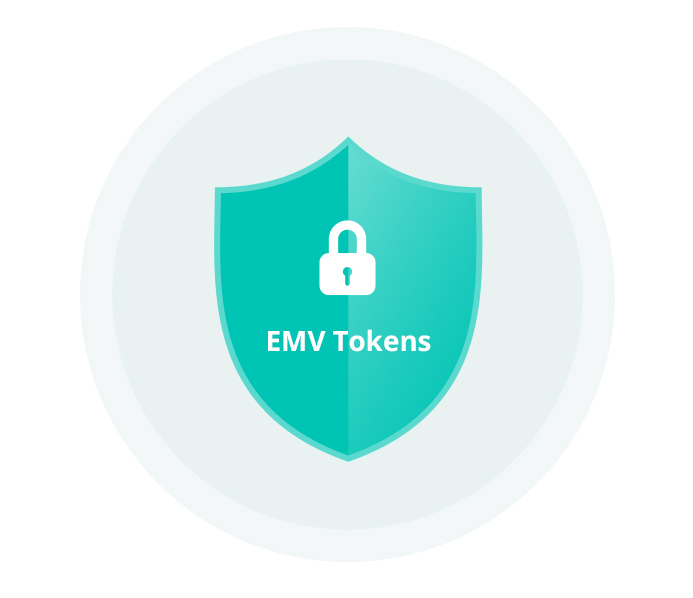 Tokens are distinct to merchants and not able to reused without a cryptogram. 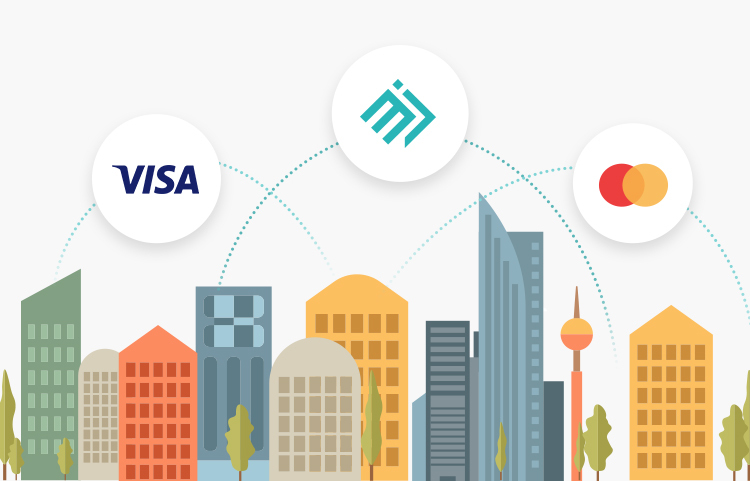 (For Payment Processor) No impact to current integration between merchants and payment processor. 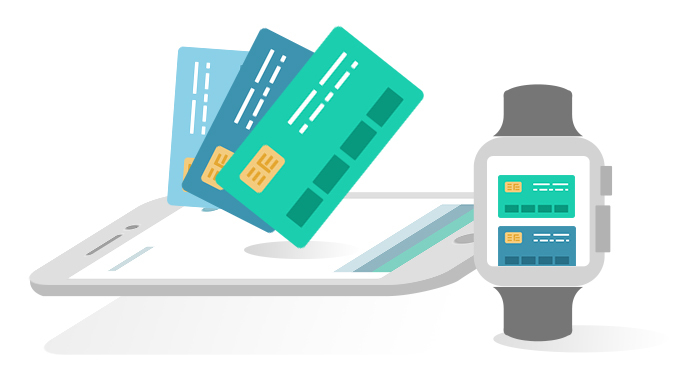 Do you process payment with a payment processor? Do you currently do COF(Card-on-file)?